Spider webs are a wonderful thing of nature. Visually, they are as mind-boggling as an autumn forest. However, they are tough to photograph! I know I’ve had disappointing results. 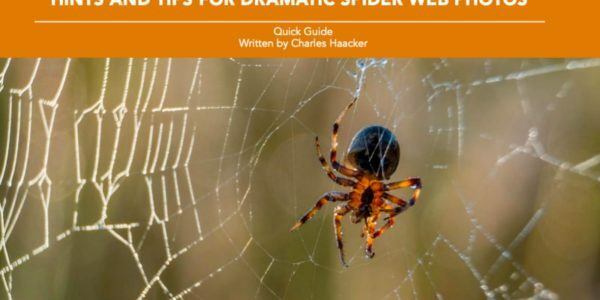 This week’s guide, “Hints and Tips For Dramatic Spider Web Photos”, comes to us from author and photographer Chuck Haacker. 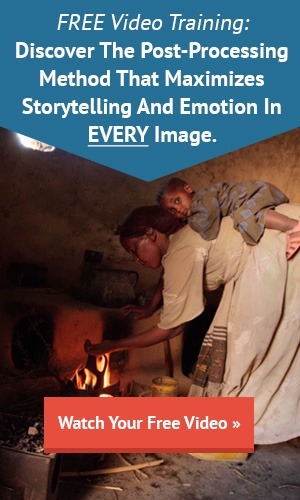 Chuck is a retired professional commercial photographer with decades of experience. He likes teaching new photographers, and he is an active member of his local camera club. Haacker has a real passion for nature, and especially spider webs. If you have a desire to make your spider web shots shine bright, now is the time!